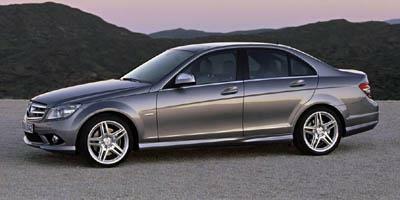 Mercedes-Benz released the C-Class C280 in 1998, featuring the new V-type engine technology with a 2.8-liter unit. The same year, BabySmart car seats, BrakeAssist and side-impact airbags were also added. 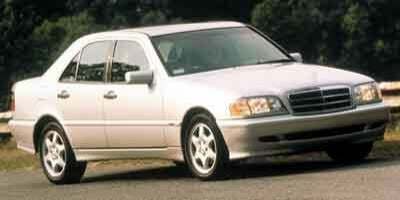 The C-Class dropped the 2.3-liter supercharged engine for 1999, with new leather seating surfaces added as a standard feature. 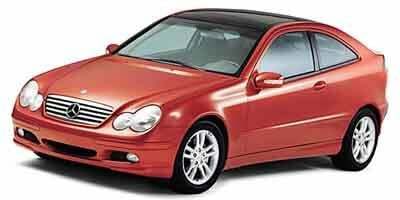 TeleAid was added to the C-Class in 1999, alongside a Touch Shift auto-manual transmission, and free scheduled maintenance throughout the covered warranty period. A redesigned C-Class debuted in 2001, with two new engines, all-new safety features, improved sheet metal and more to love. 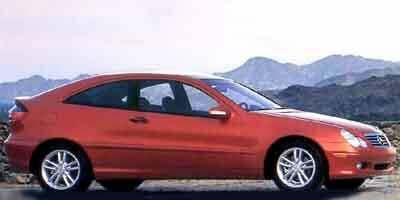 The news for 2002 was the all-new C230 Kompressor Sport Coupe and the C320 wagon. The 4Matic drive system was made available for sedan and wagon models in 2002, with updates to the gearbox and trim levels overall. 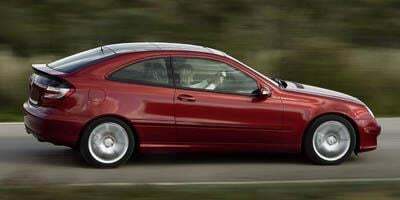 Standard 17” wheels were added to all sport coupes, with a new steering wheel, aluminum pedals and new front brakes, updated suspension system and alloy wheels for the 2003 C-Class. An updated C-Class was released for 2004, with new dashboard, updated seats and interior accents, an improved transmission and upgraded suspension. 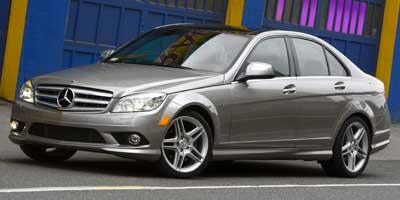 For 2006, the wagon and coupe were discontinued, with the V6 being made standard, alongside updates to every trim level. The CC ANMG was discontinued for 2007, marking the only change. An all-new C-Class debuted in 2008, boasting two engines, all-new standard and luxury features and many more thrills and tills. No major changes were in store for 2009, with a tire pressure monitoring system, new steering wheel and trim level updates rounding out the changes for 2010. While 2011 saw no major updates, 2012 saw a more powerful engine with a turbocharged four-cylinder available, a new seven-speed transmission and improved fuel efficiency. Model year 2013 got a new 3.5-liter V6 engine, stop-start technology and available mbrace2 smartphone-integrated telematics for all trim levels. 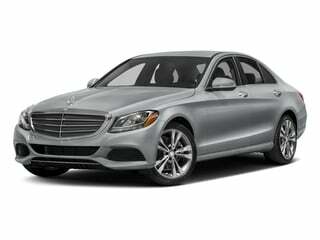 Aside from a rear folding seat and updated trim levels, nothing was different for the 2014 C-Class. The C-Class is, perhaps, one of the greatest innovations procured by Mercedes-Benz. 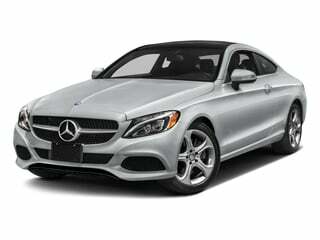 A decadent and nicely equipped sedan that full delivers on creature comforts. 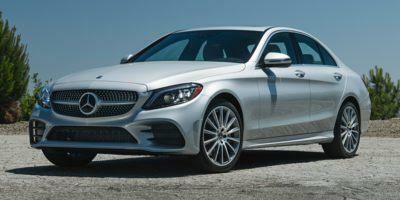 The Mercedes-Benz C-Class is a dependable and amenity-packed compact luxury sports sedan that delivers every element of the reputable and vested Mercedes nameplate. 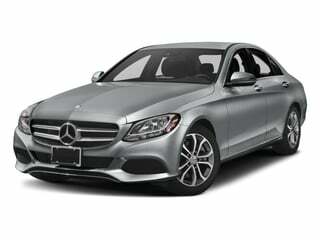 Available in a special Edition 507 C63 AMG trim level, the 2014 Mercedes-Benz C-Class is equipped to be a practical and affordable daily driver or a high-performance juggernaut. 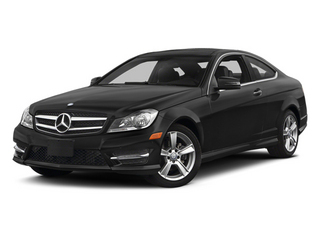 An entry-level luxury car offered in coupe and sedan trim levels, the 2012 Mercedes-Benz C-Class offers various models that appeal to all drivers. An entry luxury car, the 2011 Mercedes-Benz C-Class comes in sport and luxury sedan trims, making the C-Class a trademark in the sedan class. A stylish entry-level luxury sedan that seats five passengers, the 2010 Mercedes-Benz C-Class offers a range of engine choices starting with two V6s up to a crazy V8. As an entry-level luxury performance sedan, the 2009 Mercedes-Benz C-Class offers top-notch construction, smooth ride and stable handling. The 2008 Mercedes-Benz C-Class mid-size luxury sedan is totally redesigned and offers a trim range starting at the 228 hp C300 up to the fire-breathing 451 hp C63 AMG. 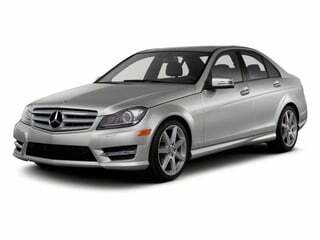 The entry point into the world of Mercedes-Benz, the 2007 Mercedes-Benz C-Class is a stylish, five-passenger sedan that offers luxury amenities in a sporty package. An entry-level luxury sedan with seating for five, the 2006 Mercedes-Benz C-Class is available with RWD or 4MATIC AWD, and a wide range of engines from a 2.5L V6 up to a 5.5L V8. 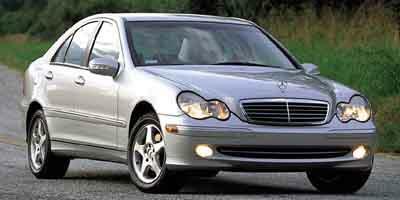 The 2005 Mercedes-Benz C-Class is sporty, entry-level luxury car that seats five passengers and is available as a two-door hatchback or a four-door sedan. A diverse range of trims is available with the 2004 Mercedes-Benz C-Class, an entry-level compact luxury car that can be had as a coupe, sedan, or wagon. 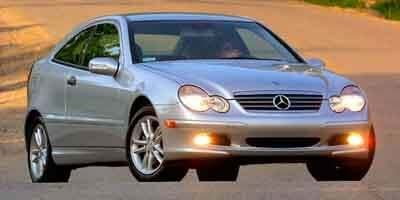 The 2003 Mercedes-Benz C-Class is an entry-level compact luxury car that is available as a coupe, sedan, or a wagon. 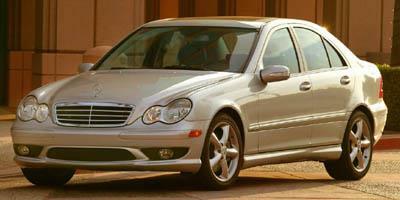 The 2002 Mercedes-Benz C-Class is a compact entry-level luxury car that seats five passengers and is available as a coupe, sedan or wagon. 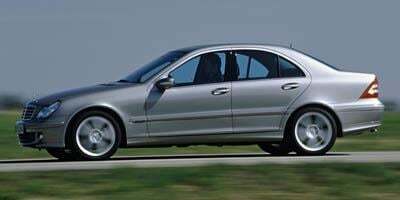 Totally redesigned for the new year, the 2001 Mercedes-Benz C-Class is a compact entry-level luxury sedan with room for five passengers and a choice between two V6 engines. The 2000 Mercedes-Benz C-Class is an entry-level luxury sedan offered in three trims; the C230 Kompressor, C280 and the sporty C43 AMG.